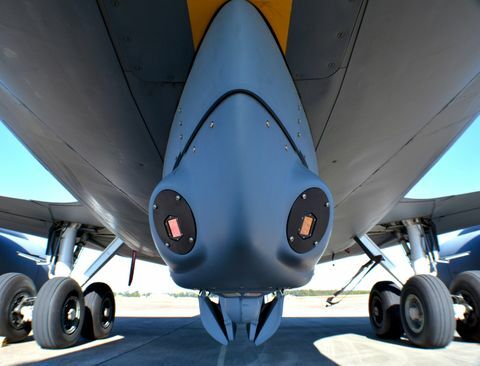 FREIBURG, Germany, March 7, 2016 -- Northrop Grumman Corporation (NYSE:NOC), in cooperation with Saab Aerosystems, has provided the Attitude and Heading Reference System (AHRS) for the nEUROn unmanned combat air vehicle (UCAV) demonstrator, which recently conducted more than 100 test flights in France, Italy and Sweden. Northrop Grumman's subsidiary in Germany, Northrop Grumman LITEF, supplied the fibre-optic, gyro-compassing LCR-100 AHRS for the European nEUROn UCAV demonstrator. The LCR-100 is Technical Standard Order/ European Technical Standard Order (TSO/ETSO) certified and has been developed according to DO-178 and DO-254 standards. The LCR-100 is one of the key components of the sensors suite of nEUROn used for navigation and flight guidance and control. 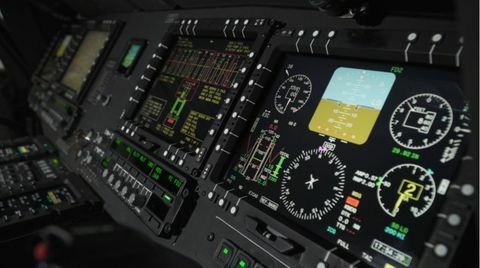 The LCR-100 provides primary flight control information to the nEUROn flight control system, as well as hybrid inertial and Global Navigation Satellite System (GNSS) navigation information through a separate GNSS unit. Dassault Aviation, prime contractor for the nEUROn UCAV demonstrator, declared that the LCR-100 proved its capability to provide accurate and reliable information during all nEUROn flight test campaigns, adding to overall confidence in the demonstrator's navigation system. "We are very proud to contribute to this successful European UCAV program," said Eckehardt Keip, managing director, Northrop Grumman LITEF. "Once again, our LCR-100 gyro-compassing AHRS has demonstrated its superior performance in an advanced aircraft platform." The nEUROn is an experimental UCAV developed with international cooperation, led by France, and includes government and industry partners from Greece, Italy, Spain, Sweden and Switzerland. It is the first large-size stealth platform to be designed in Europe. The program aims to develop, test and sustain key technologies for use by European manufacturers in the next generation of unmanned aerial vehicles and combat aircraft. 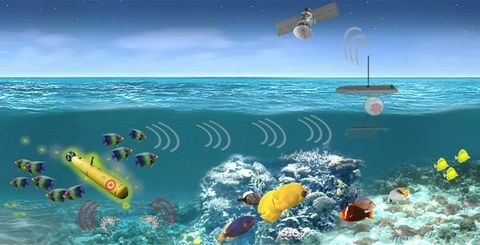 Northrop Grumman LITEF is a leading supplier of inertial sensors, inertial reference, and inertial navigation systems and computers. Its products are deployed across more than 30 countries in aircraft, marine vessels and ground mobile applications. The company has more than 15,000 fibre-optic gyro systems serving in aircraft worldwide.